With regular practice, Iyengar Yoga gives you confidence in your bodys functionality. It also teaches you to stop, breathe, and listen to your body, practise being in the moment and reflect. These practises can help increase your clarity, calmness, stress resistance, sleep quality and longevity. 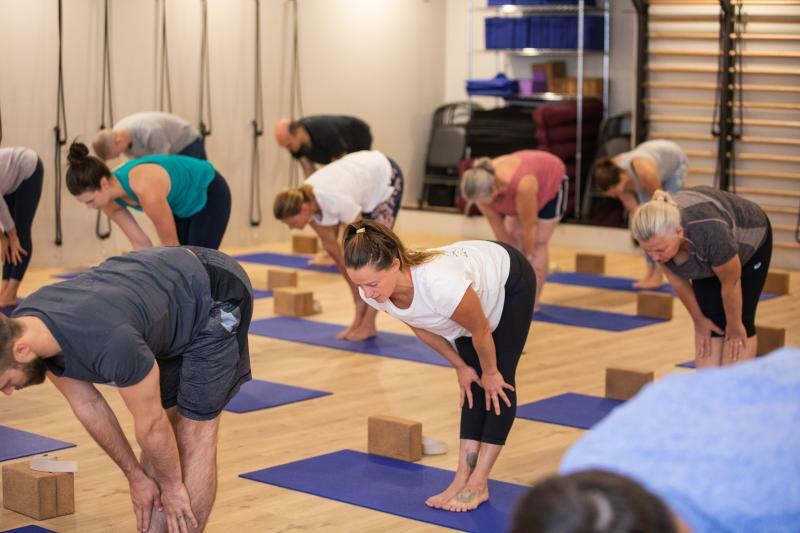 Our Iyengar Yoga School offers classes to cover a range of abilities, ages and expertise. They include the six-week Beginners Course, Level 1, Level 1/2, Level 2, Pranayama and Over 50s. 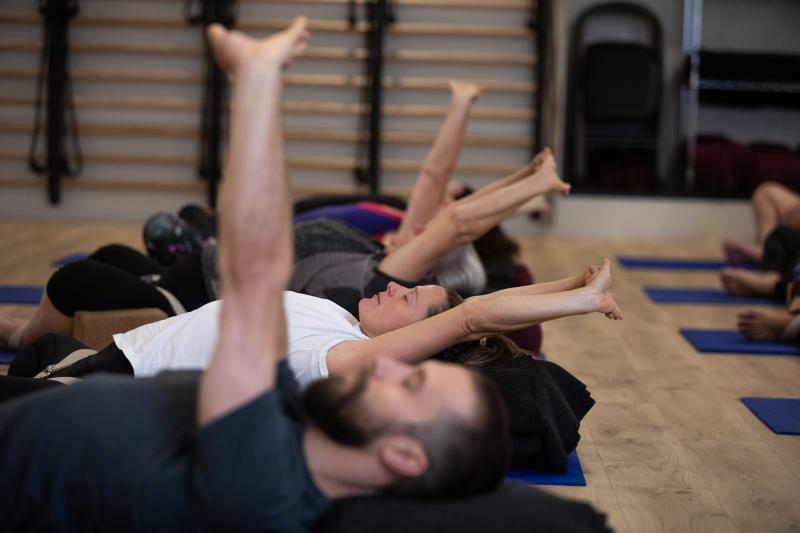 All classes are capped to allow our Certified Iyengar Yoga teachers to give you one-on-one attention whenever necessary to develop your practice. 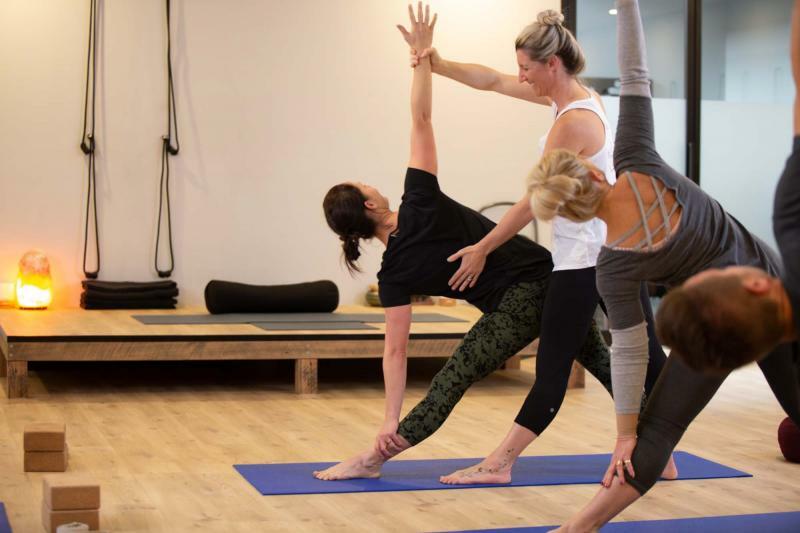 They will guide you through the class in our purpose-built and fully-equipped Iyengar Yoga School with all the props you will need to support your level of practice.